Although hopes were not high for the Assassin’s Creed movie (and the truth is that this film helmed by Australian director Justin Kurzel did fail to break the video game movie curse), it has become something of a hit, having grossed more than $200 million US dollars to date. So audiences worldwide have enjoyed this tale of Assassins and Templars, although unlike the video games the movie ending was ambiguous but upbeat, setting things up for a sequel that looks more likely now, taking into account the movie’s box office success. But now that the movie is available in digital form (a Blu-ray and DVD edition will come out on March 21), the filmmakers have revealed that they had an alternate ending for the movie in mind. This ending was discarded as it did not go down well with test audiences according to movie website Collider. In this alternate ending, after the Assassins break free in the Abstergo labs and fight security in order to escape, they all end up dying in combat, including Michael K. Williams’ character Moussa (one of the most charismatic personalities in the movie no doubt). 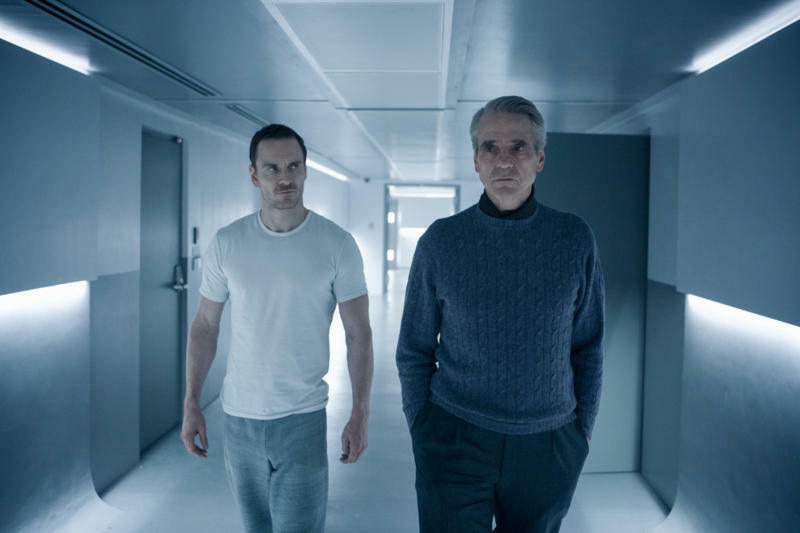 Only protagonist Callum Lynch (Michael Fassbender) survives the ordeal, going on to recover the Apple of Eden from the Templar boss played by Jeremy Irons. This obviously wasn’t as upbeat as the ending that audiences actually got to see in theatres, so it makes sense that it got scrapped, but you can still watch it below (via Collider). On a side note, it surely is a great thing that Assassin’s Creed ended up becoming one of the top-grossing video game movies of all time despite its poor critical reception (although this surely was something even the filmmakers expected). After all, this is a franchise that has millions of followers worldwide, and interest will likely now be high for future movies and also for Ubisoft’s next instalment in the video game series, which will likely be hitting the shelves this fall.